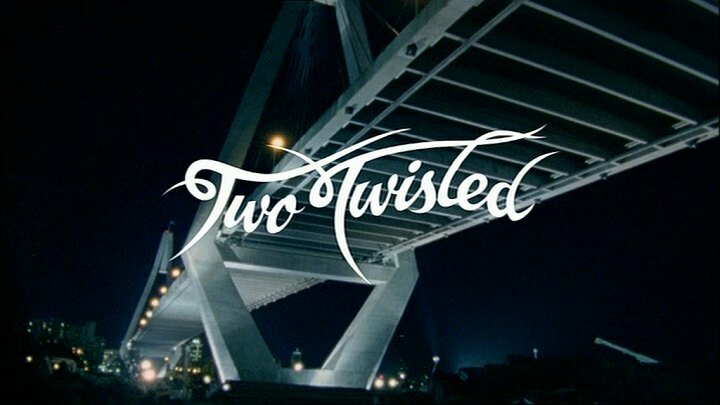 Two Twisted was a 14 episode anthology series aired between Aug-Sep of 2006 on Channel Nine. It was produced by Bryan Brown, who also served as the narrator at the beginning of each episode. It was quite dark, and spanned a few genres including thriller, mystery, sci-fi, horror, and black comedy.